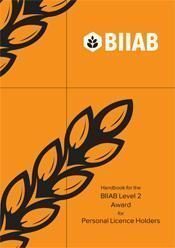 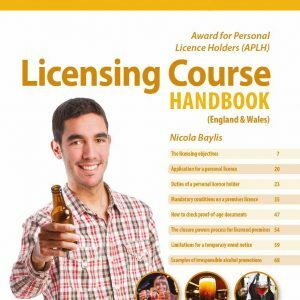 If you would like to authorise sales of alcohol to the public in England or Wales, the Level 2 Award for Personal Licence Holders (APLH) qualification is mandatory. 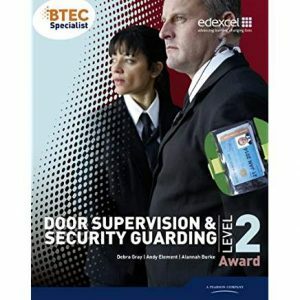 The award was formerly known as the National Certificate for Personal Licence Holders (NCPLH). 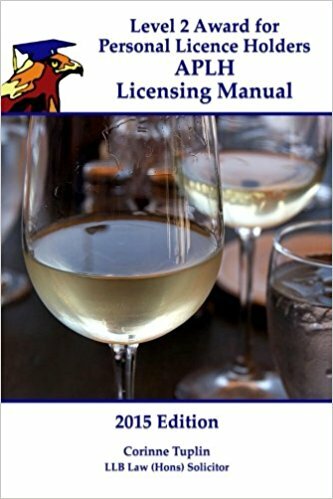 Ideal for those who are intrested in enrolling on the (APLH) personal licence course.